NovaHead fasteners can be used in numerous signage bonding applications and more latterly being used in diverse ranges of applications as architects and designers seek new and innovative solutions for fixing composite sub-assemblies. 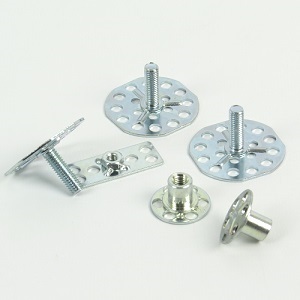 Available in a variety of base plate dimensions or diameters, stud lengths and thread diameters, our male threaded NovaHead bonding fasteners can be used for fixings in an extensive range of signage bonding applications. Outside of the signage industry, NovaHead fasteners are open to a diverse range of applications as architects and designers seek new and innovative solutions for fixing composite sub-assemblies. To find the right NovaHead and Novaweld for your application please email us or call +44 (0) 1282 867 390.